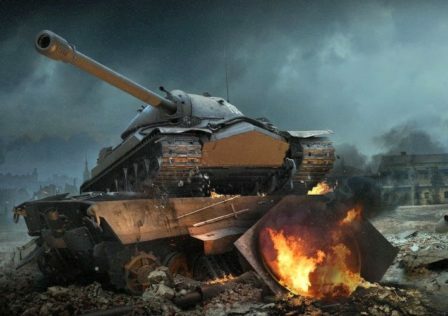 WG adding a cheat to their own game?? So they're adding a cheat to their own game so they don't have to ban people that use it currently, but will ban them who use it AFTER they implement it into the game themselves?…dafuq? We believe this functionality (which shows the critical armor zones of a vehicle during battle) provides a significant advantage. Since we didn’t treat it as a cheat in the past, we are not adding it to the "forbidden" list for now. Instead, we're working on our own version of an in-battle armor viewer with genuinely beneficial functions. Once that debuts, the mods that offer this will be added to the list and be banned. To be perfectly clear, this only applies to in-battle viewers. Similar mods that work only in the Garage are great; we don't consider them cheating. In fact, we think in-Garage viewers help newer players learn to fight better. It’s only the ones that provide extra information during actual gameplay that we think are unfair, and will be punished under the Fair Play policy." 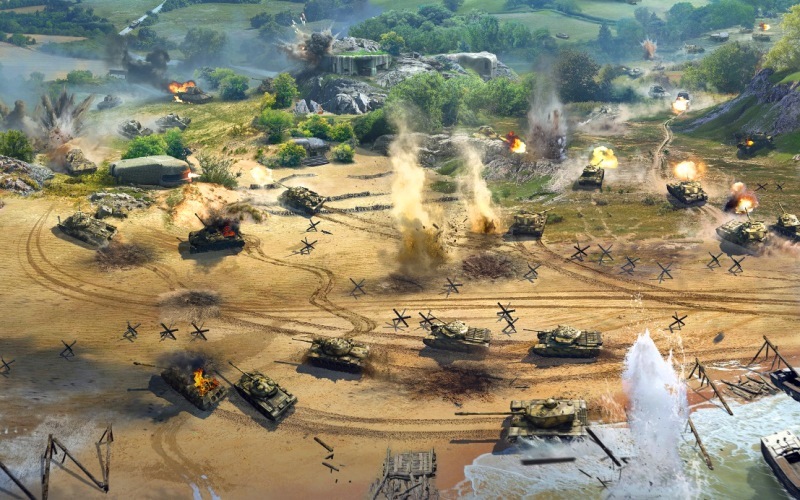 © Post "WG adding a cheat to their own game??" for game World of Tanks.